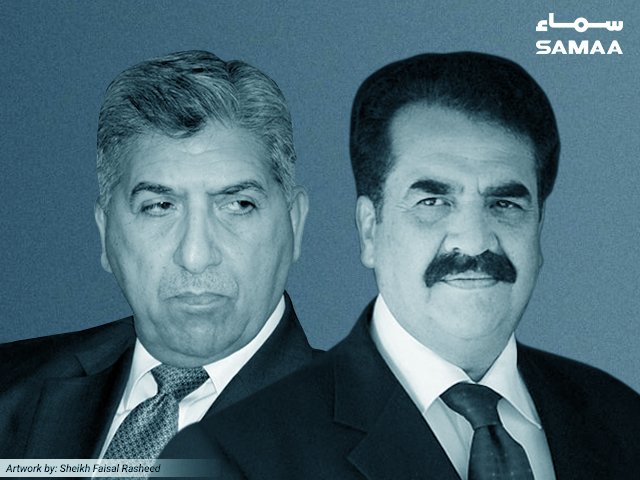 The Supreme Court has asked for NOCs and records to prove that Lt General (retd) Shuja Pasha and General (retd) Raheel Sharif have been allowed to work abroad. The defence secretary has been given till August 27 to present these records to the court. The next hearing will be held on September 7. The chief justice said that like civil servants, the generals are not allowed to work abroad until two years after their retirement. Former chief of army staff General (retd) Sharif is the head of a Saudi Arabia-led military coalition formed to serve as a platform for security cooperation and to combat terrorism. He was issued an NOC by the government of Pakistan to lead the coalition in April 2017. The SC was hearing a case on dual nationalities of commissioned officers and their spouses. While hearing the case, the CJ asked the defence secretary about retired officers being allowed to work abroad before their two-year period was over. The secretary said they were only allowed to work if they were issued NOCs. The CJ asked for records of officers allowed to work abroad and who issued the NOCs to them.